Detective Kinley is sent to a remote region of Bhutan to investigate the disappearance of a Buddhist nun. He goes undercover and enters a risky alliance with his only suspect, a mysterious and alluring young woman named Choden, known to the villagers as a demoness. As Choden draws Kinley into her world, his supervisor takes him off the case, sending Kinley spiraling into delirium and nightmares. 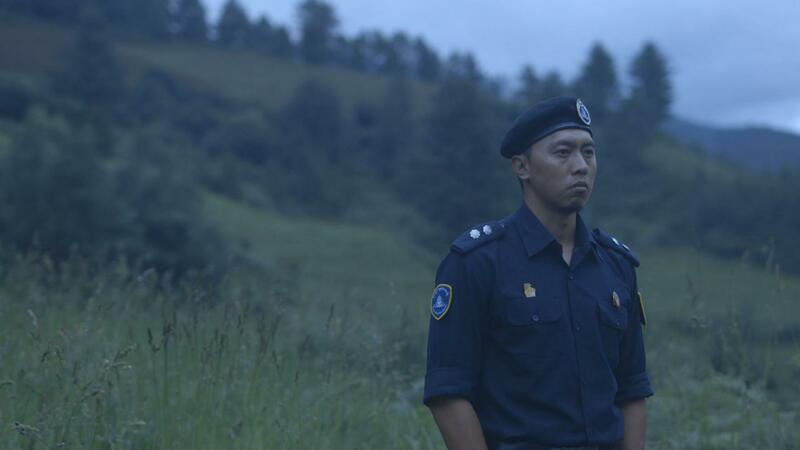 Honeygiver Among the Dogs is the debut feature by Bhutanese director Dechen Roder, one of the Himalayan nation’s few female directors. 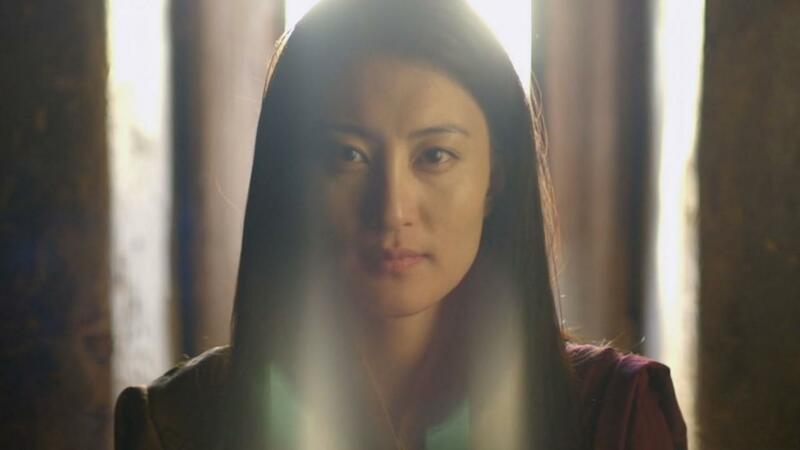 Her film – the first APSA nominee from the South Asian country of Bhutan – merges spirituality and tradition with the classic hallmarks of the film noir genre.